So there's this random dude that went viral last week with his 10K race picture. 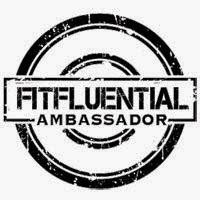 It wasn't someone famous like Kanye West or Apolo Ohno running their first marathon....it was just some random dude. 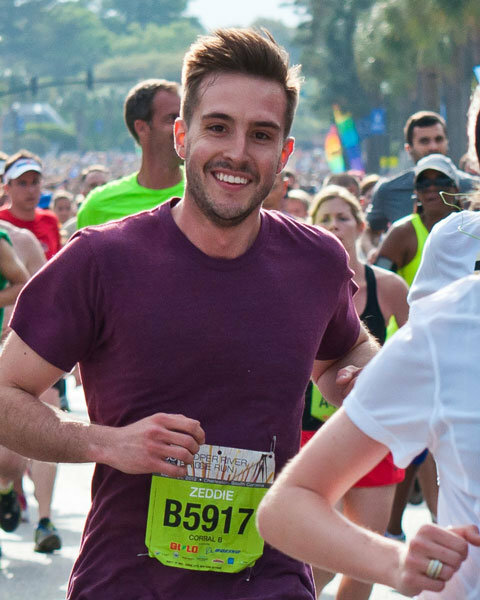 He was coined the "Ridiculously Photogenic Runner." The random runner was Zeddle Little who was captured by an amateur photographer in the Cooper River Bridge Run 10K. I've got just a few problems with this. Coming from a guy who has a face built for radio, I will never be labeled "photogenic." This guy is the Zac Efron of racing. Too pretty to be a guy or a runner. The other problem I've got is that it looks like a commercial for feminine hygiene products (except that it's a guy.) "Look how happy I am doing something that most people look like crap doing." Let's face it...if you actually "race" in a 10K, you rarely flash a smile like this one. If you're somewhere past 18 miles in a marathon, or after 30 seconds of a 5K or 10K, you look like you're giving birth. It ain't normally pretty. Most of my race pictures all look the same. Not photogenic guy, but more like Cosmo Kramer when his face went numb in "The Jimmy" episode. Kramer was the center of attention at the Mel Torme benefit with his marathon face. One of my favorite race pictures (or least favorite) was my first marathon in San Diego (somewhere past mile 18.) I was running with a slump (or hump) with the look of "why am I doing this?" and "how much further do I have to run?" 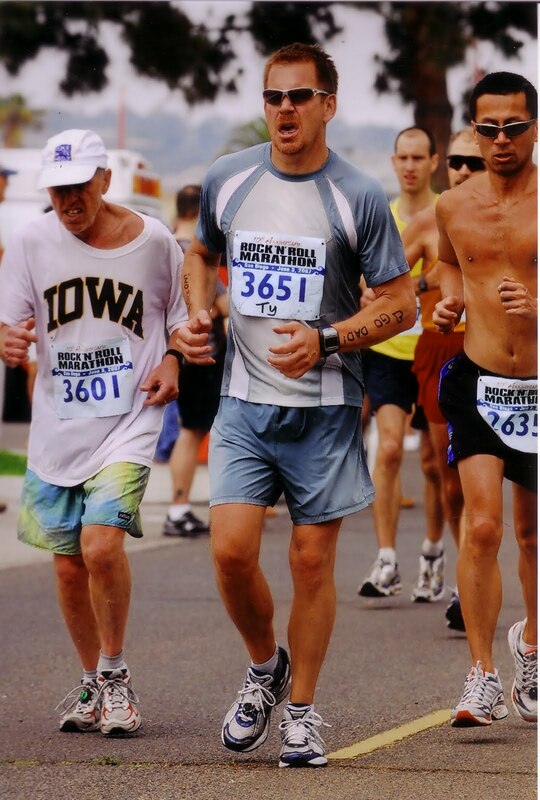 Best part of the picture is the really old dude who looks worse than me, but is about to pass me. It's my anti "Ridiculously Photogenic Running Guy" picture. 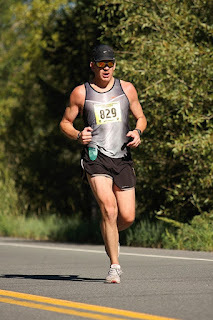 While most of my race pictures look like I'm taking a crap, giving birth, or staring with my numb face at Mel Torme, I took one decent race picture. 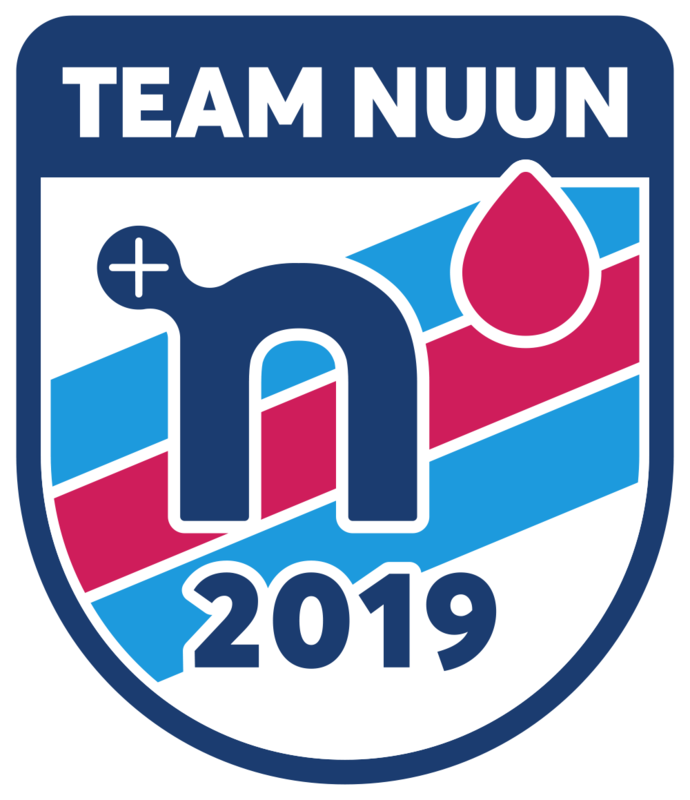 My Georgetown to Idaho Springs half marathon race picture didn't go viral, but it was good enough to turn into my "SeekingBostonMarathon" logo. It was my half mary PR with a time of 1:32. Take that Zac Efron! I realize I'm starting to sound like the guy that couldn't get a date in high school...I'll save that for the therapy couch and I'll stop here. 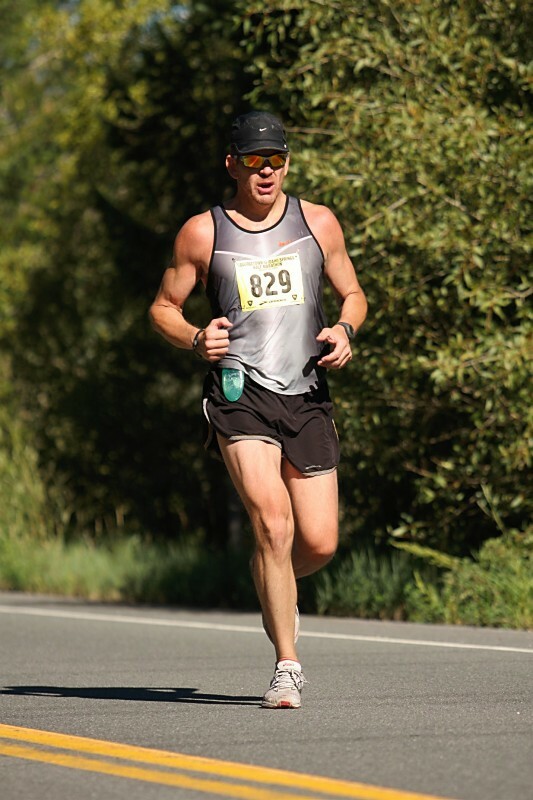 Have a Ridiculously Photogenic race pic, or better yet, the anti-ridiculously photogenic race? Post them to my SeekingBostonMarathon facebook wall. 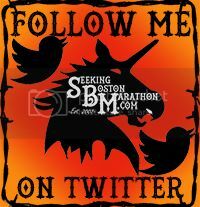 A SeekingBostonMarathon sticker is your reward for the best pics.